Skylight Paths Publishing, 9781594736018, 224pp. "This ... is an invitation and a portal into the practice of dance and movement as meditation. All bodies are welcome and all abilities. Anyone can dance, although many of us hold back because we don't look like dancers or because we have physical limitations. 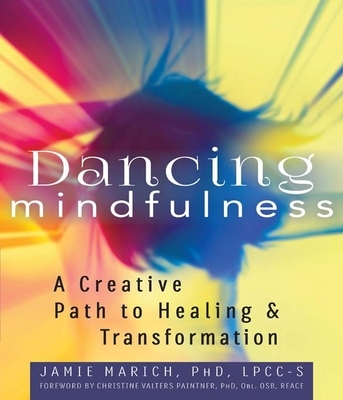 But I am willing to bet that most of you holding this book have touched a moment of transcendence or freedom in an experience of dance that leads you to explore deeper. You have a worthy guide in your hands."